Becoming a Certified Corporate Event Planner requires business organization, logistics, networking, and client relationship management skills. This course will provide a detailed guideline on how to design and plan the event, set budgets, execute successfully, review performances, and charge for services. 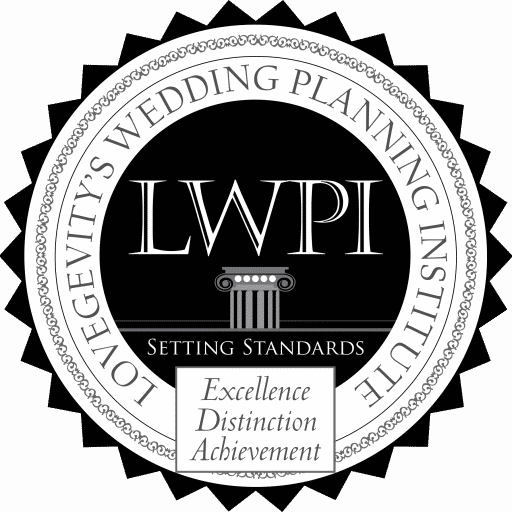 Kim is the founder and owner of Lettier Event Planning Studio. Her attention to detail and focus are perfectly complemented by her creativity and sense of professional style. From the big picture to the so-called little things, Kim helps bring true meaning and purpose to every event. By getting to know her clients, their memories, expectations, style, and traditions, she has a deep understanding of their vision. She works to create events that are gorgeous and unforgettable. I really liked this course and would recommend it to any one who was interested! Students have up to six months to complete the course at their own pace. This program teaches the fundamentals of planning, orchestrating and delivering social events as well as owning and operating a successfully corporate event planning business.